The UNP Working Committee had decided to appoint a three member committee to study the Presidential Commission report on the Central Bank Treasury Bond issuance, UNP General Secretary Kabir Hashim said. Addressing a press conference at the Sirikotha UNP Headquarters yesterday, he said this three member committee would study the report thoroughly and it is found that any member of the UNP is involved in the issue, they would be punished, irrespective of their position. Responding to the media, he said he had yet not gone through the report by last evening and said he was not in a position to comment on its content. “However, I must add that from what we have heard of the report, although many were accusing the UNP of being involved in this scandal, no one from the UNP has been implicated in this report. According to Hashim, when the government is being praised, then all parties want to take credit for it, but when something goes wrong, then it is called a UNP government. 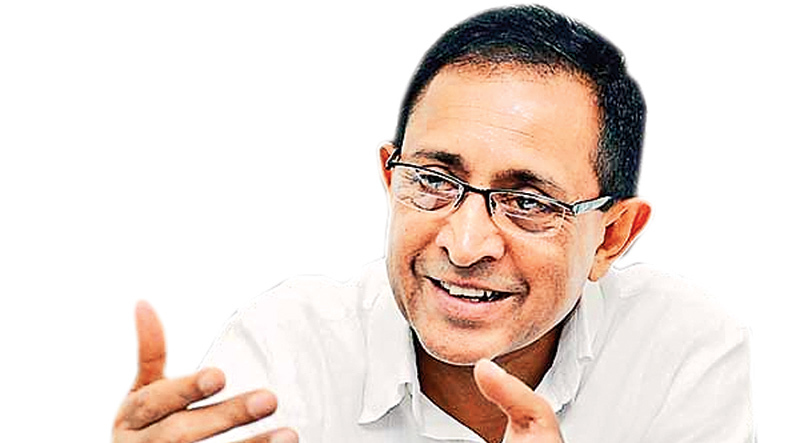 Hashim noted that it was the UNP headed by Prime Minister Ranil Wickremesinghe who initially requested the COPE Committee report on the Central Bank Bond transaction to be handed over to the Attorney General in 2016. However, a presidential commission was appointed to investigate this transaction and even this report has now been sent to the AG for legal action. “This is what we proposed in 2016. We are not afraid and we have always been very open. If this investigation was done during the previous regime, then these committee members would perhaps not be alive by now,”Hashim said. He said many people have come up with varying figures with regard to the bond issue, and the losses caused to the country. “But it is termed a deemed loss, which implies that there may or may not be a loss. As far as we know what is stated in the report is that Perpetual Treasuries may have made may have made unlawful gains. "As the UNP we have and will give our fullest cooperation in this investigation,” he said.